 The 2nd Annual Screen Actors Guild Awards® aired live on NBC from the Santa Monica Civic Auditorium on February 24, 1996. The brightest stars from film and television were in attendance including Jodie Foster, James Earl Jones, Tom Hanks, Alfre Woodard, Kurt Russell, Harry Connick Jr., Jerry Seinfield, Jimmy Smits, and many more. Tom Skerritt presented Robert Redford’s Life Achievement Award. Enthusiastic response to the first show’s television ensemble categories led to the creation of a similar tribute for motion picture casts. The show also acknowledged the work of background singers and stunt performers and initiated a concept which was to become a staple of future shows, a vignette in which actors tell us "How I Got My SAG Card."